Hugo is the LGBT+ Editor at the Thomson Reuters Foundation. He was previously the FT's Wealth Correspondent and editor of FT Wealth magazine, covering the investment activities of the world's super-rich with an emphasis on family offices, entrepreneurs, venture capital and philanthropy. 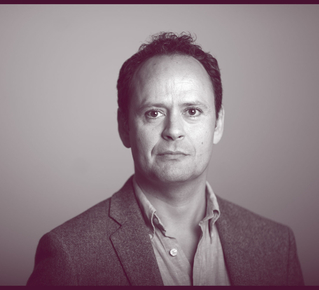 Prior to that, he was the deputy editor of the FT's Special Reports section and, before joining the Financial Times in 2009, has worked for many publications and TV channels as a print, online and broadcast financial journalist.